Finally in retirement you have all the time in the world, to go wherever you want. Now, traveling is probably the first thing you want to plan. However, in retirement, it’s unlikely that you’ll want to backpack around Asia or interrail around Europe (although kudos if you do). We’ll leave that kind of excitement to the young and young at heart. That being said, traveling is still an option, especially in an RV. 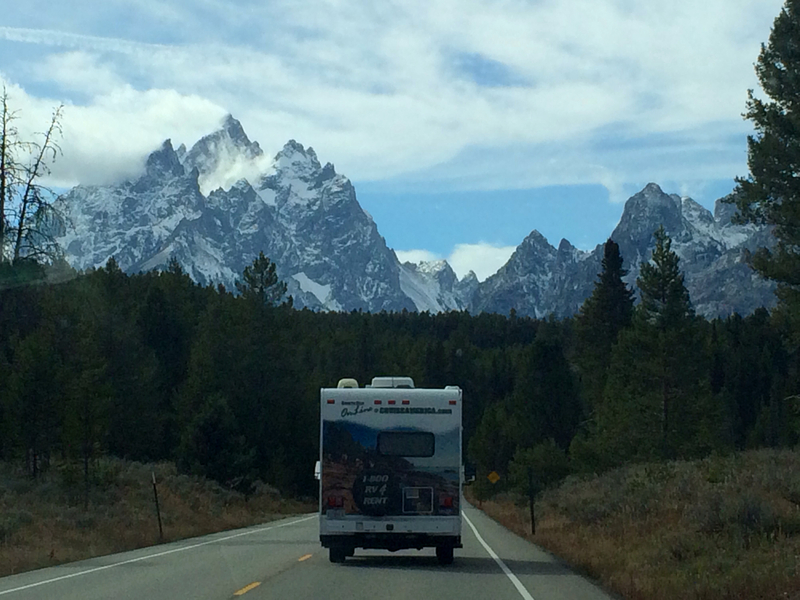 RV travel is exciting, affordable and comfortable. No more carrying around heavy luggage, no more airport queues, no more awkward hotel sheets. You get the comfort you’re used to at home, all around the world. 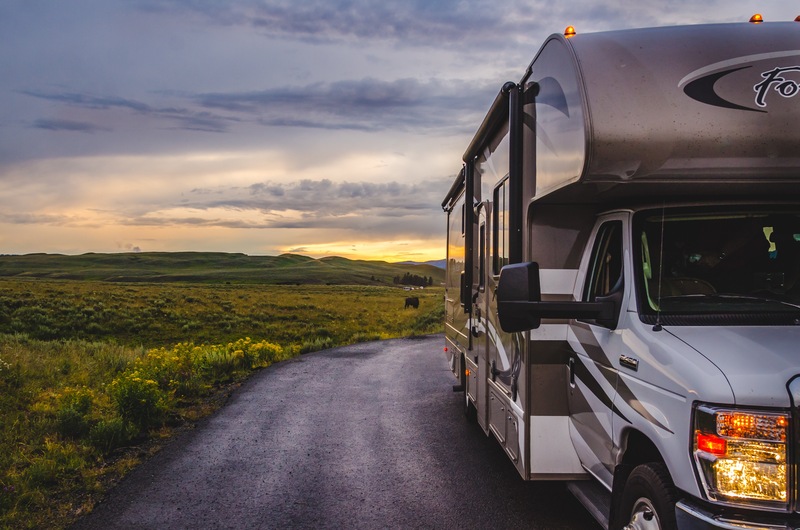 Now that you’re probably convinced, let’s take a look at the top RV trips to take as a retiree. If you’re aiming for a holiday with a view, Alaska is the place for you. It offers a different kind of landscape, and climate, with adventures that you never even thought possible. We’re talking; glacier tours, whale watching, and scenic drives. You’ll wake up every morning, pinching yourself — it really is an underrated, beautiful place to be. We recommend this for retirement as the highways are in much better shape, and it’s a peaceful place to relax, and reflect. There’s a notable RV park in Valdez, that has one of the most breathtaking views you’ll ever have the privilege of witnessing. Many retirees choose to travel to and from national parks. Now, if you like hiking and other physical activities, we couldn’t recommend Los Padres enough. It covers a vast area of Californian cities, making it like its own little wilderness for you to explore. Hiking in retirement is extremely popular, and Los Padres boasts over 1,257 miles of trails for you to explore. You’ll get some great pictures and make amazing memories. The National Park itself does have campgrounds, but they don’t have hook-ups or many luxuries. They’re Au Natural. They are usually free, though, which works for those traveling on a budget. If you’d like amenities (we don’t blame you), there are RV parks in the area. For instance, Rancho Oso RV Resort. If you’re going to take a trip to Europe in your retirement, you should think about Italy. Not only are there tons of beaches, and outdoor areas to relax in when the sun is shining, it can also be super cultural. Italy has a rich history, most of which still remains for you to see for yourself. Venice is a great place to visit in your retirement — you usually miss the hustle and bustle of tourists that you might find in Rome. There’s a wonderful campsite called Camping San Nicolo that we can’t recommend enough. Everybody’s retirement is different. Some opt for relaxing in the sun, others go for long hikes. Whatever you choose, RVing is an option that can be adapted to fit. There are some tips you should follow to make sure it runs smoothly. This applies for the thrill seekers and sun seekers alike. It’s time to learn about the different kinds of RVs. For example, one RV that is great for a stylish holiday on the highway, might not be suitable for off-road adventures. It’s time to research into which one would be best for you. You might be planning on buying an RV, but your first time should be a rental. This will ease you in, and make sure that you’re totally prepared for an RV. Not to mention, buying an RV can be costly, and it might not be worth it if you’re only planning on one or two trips. Rent around until you find the perfect RV for you. 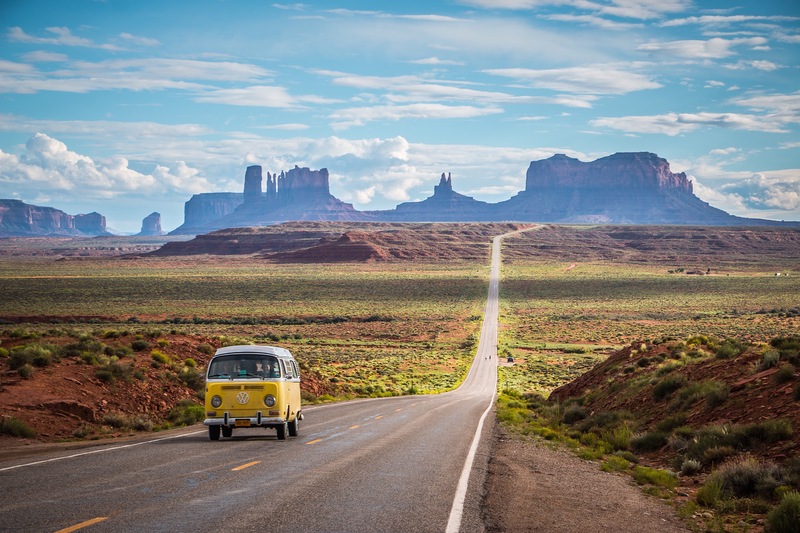 If you’ve never been RVing before, how will you know you’ll enjoy it? We are pretty certain that you will, but just to make sure, take a few shorter test trips or weekends away before you head out for weeks or months at a time. This is especially useful advice for those that may be planning to travel with their children or grandchildren. They might refuse to use the toilet or find it hard to take their eyes of their mobile phone. You’ll also get used to driving the RV itself this way. This is again why renting an RV might be the best option, as RV rentals often come with roadside assistance. However, traveling around the world, you will run into a few problems, and you need to be prepared for maintenance stops. If you’re planning on an RV trip for retirement, we’d safely say that you’re making a great choice. Enjoy these years, and travel in style. This article was written for Heyday readers by Outdoorsy RV. Learn more here. To help ensure your funds for gas, insurance, supplies and souvenirs are guaranteed, create an income plan using the Heyday app. Ready to secure the income needed to take plenty of trips in retirement? Shelley enjoys sharing favorite camping spots discovered on her quest to hike all of North America's national parks.